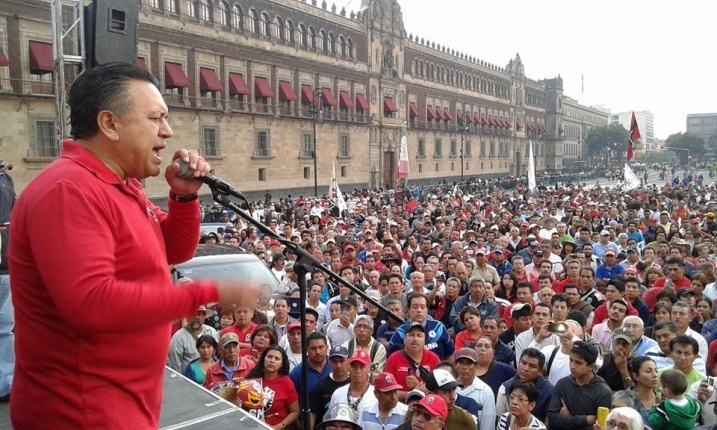 Given the increase of state and para-military violence against trade unionists in Mexico, a Tri-National Solidarity Alliance (TNSA) has been created to engage unions in Mexico, the USA and Canada to be actively involved in supporting the demand for freedom of association and labour rights in Mexico. The TNSA recognizes that the structural causes of oppression are the same in Mexico, Canada and the United States. Together with the Global Union Federations and the ITUC, the TNSA monitors the situation in Mexico, develops campaigns, and denounces attacks against workers and their efforts to organize democratic unions, to promote a decent standard of living for working people in all of our countries. 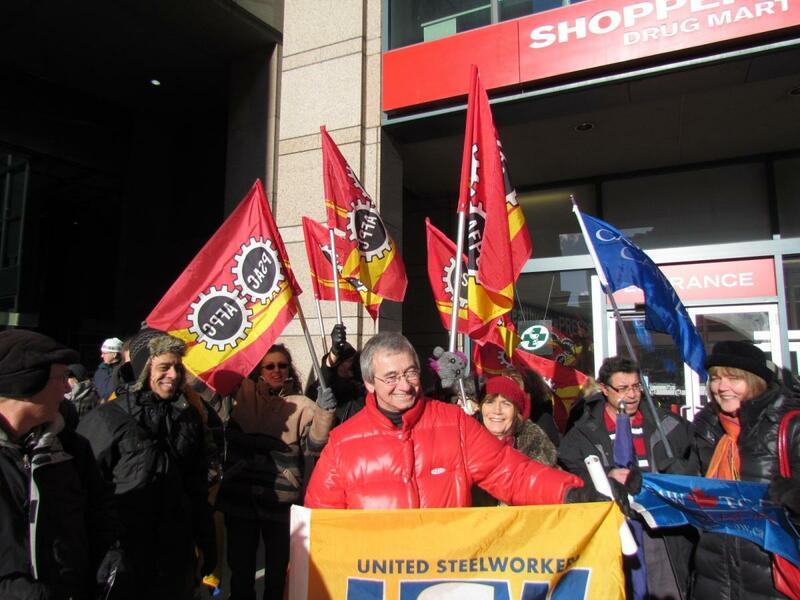 From February from 2011 to 2013, PSAC participated in the Global Days of Action to Defend Trade Union Rights in Mexico. This initiative forms part of an international labour campaign to pressure Mexican authorities through meetings with embassies, public protests and letter campaigns around the world to raise concerns about the level of trade union repression in Mexico, and is one of several actions coordinated by the Tri-National Solidarity Alliance. 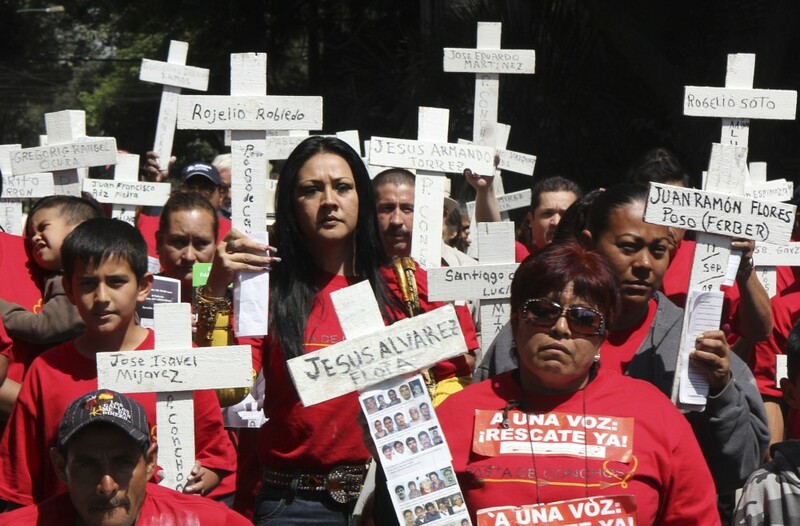 Examples of the extreme violence against workers in Mexico abound. Five years after a mining disaster at Pasta de Conchos caused by the negligence of company owners, the bodies of 63 of the 65 miners remain buried and the Mexican government has failed to investigate or prosecute those responsible. Mexican Miners’ Union official Juan Linares remains imprisoned since December 2008. In 2009, following Calderon’s orders, the federal police forcibly entered the Luz y Fuerza electricity company and violently removed the workers from their workplace. The following day, by presidential decree, the company was dissolved and 44,000 workers were fired with the goal of eliminating the collective bargaining agreement and the union itself, in violation of the Mexican constitution and the International Labor Organization’s conventions 87 and 98, which guarantee the rights to freedom of association and collective bargaining. end the campaign of political persecution against the Mexican Miner’s Union and the Mexican Electrical Workers’ Union. PSAC joined 80 Canadian unions and social organizations to lodge a complaint on October 27, 2011, under the NAFTA labour side agreement concerning the attack on the Mexican Union of electrical workers. In 2013, three out of five members of Mexico’s Supreme Court voted to overturn an appellate court judgment to reemploy over 16,000 electrician workers of the SME union. The SME has recently taken their case to the Inter-American Human Rights Commission in Washington, DC.